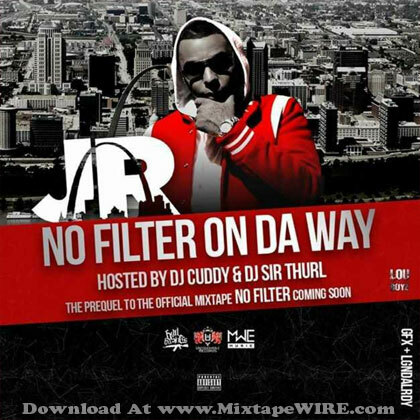 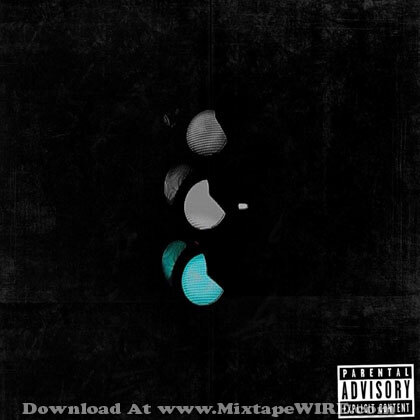 Listen and download Chuck – Go Mixtape. 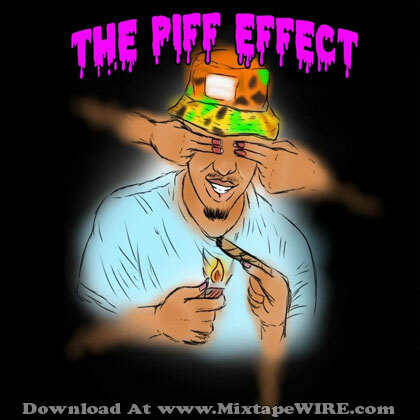 Listen and download Piffy – The Piff Effect Mixtape. 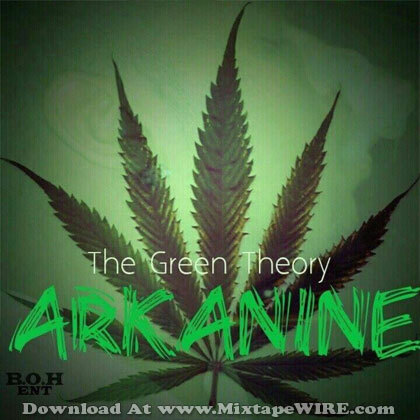 Listen and download Arkanine – The Green Theory Mixtape. 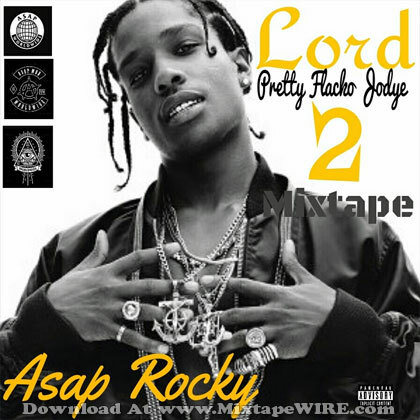 Listen and download Asap Rocky – Lord Pretty Flacko Jodye Two Mixtape. 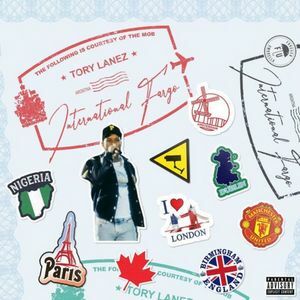 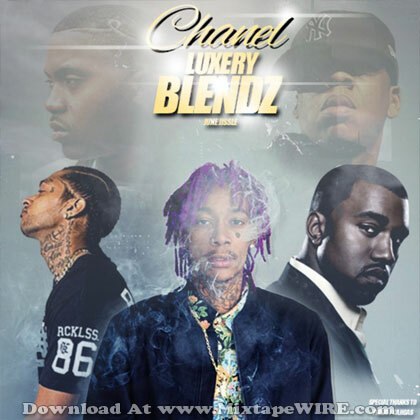 Listen and download Kanye West Ft. Wiz Khalifa & Others – Chanel Blendz Mixtape. 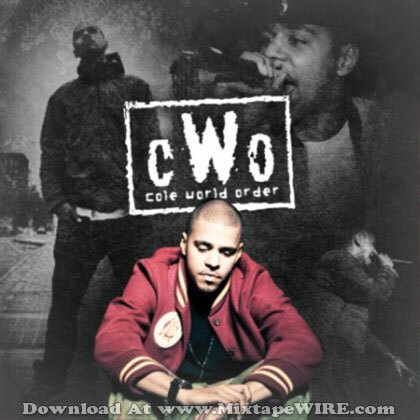 Listen and download J. Cole – Cole World Order Mixtape. 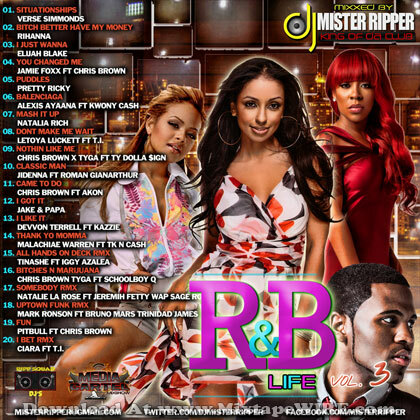 Listen and download Beyonce Ft. Chris Brown & Others – R&B Playhouse 4 Mixtape. 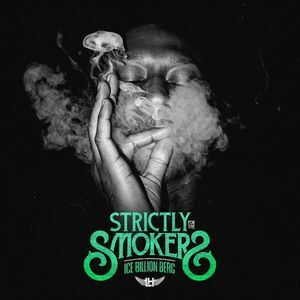 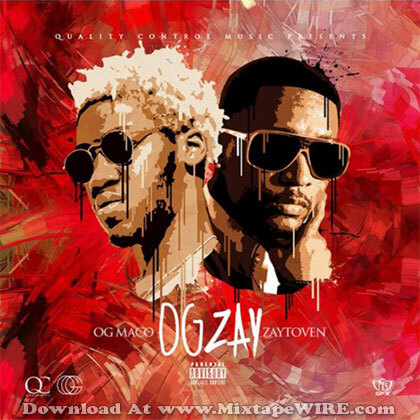 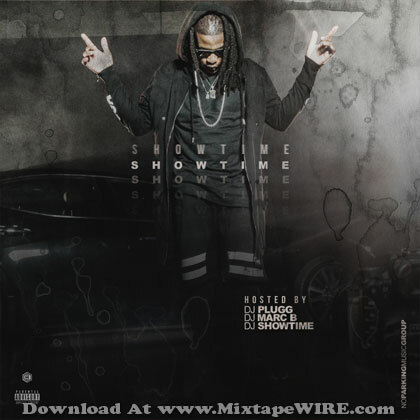 Listen and download Gucci Mane Ft. Skooly & Others – Showtime Showtime Mixtape. 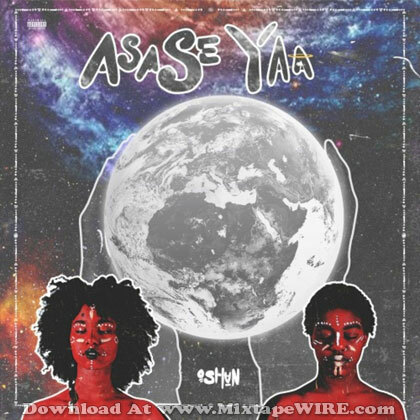 Listen and download OSHUN – Asase Yaa Mixtape. 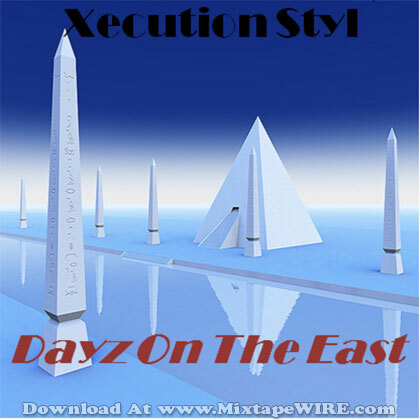 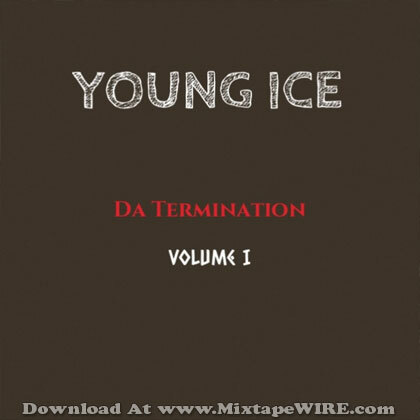 Listen and download Young Ice – Da Termination Vol. 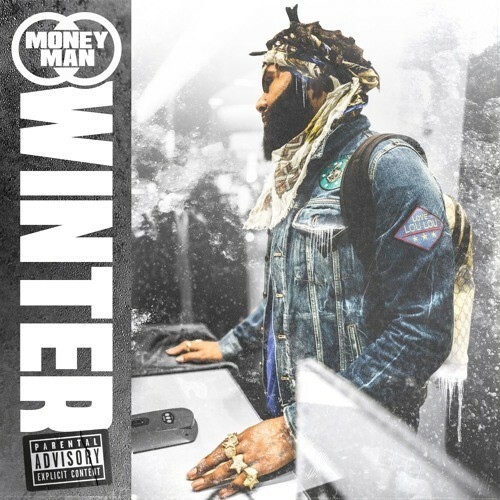 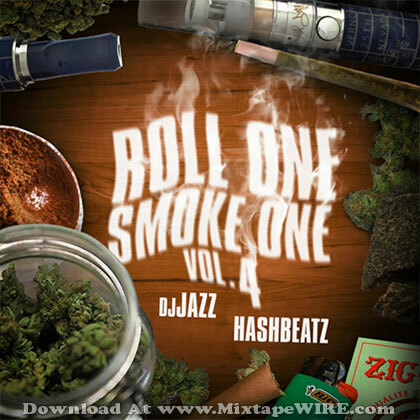 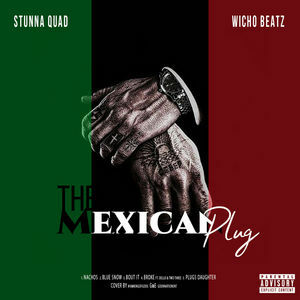 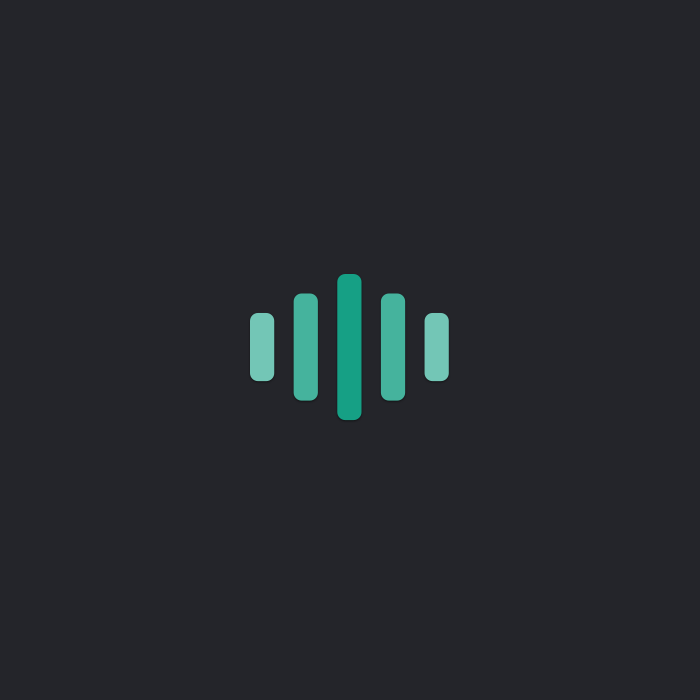 1 Mixtape. 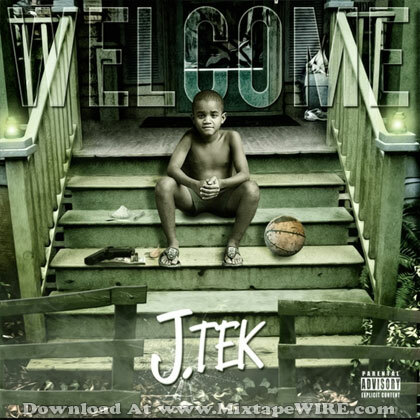 Listen and download J. TEK – Welcome Mixtape. 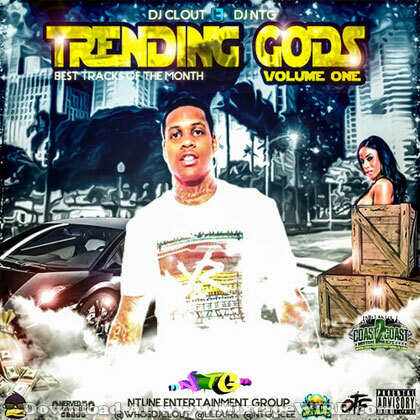 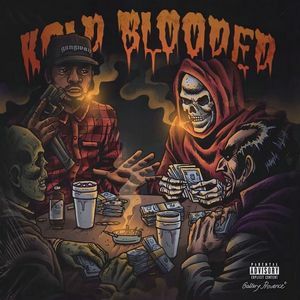 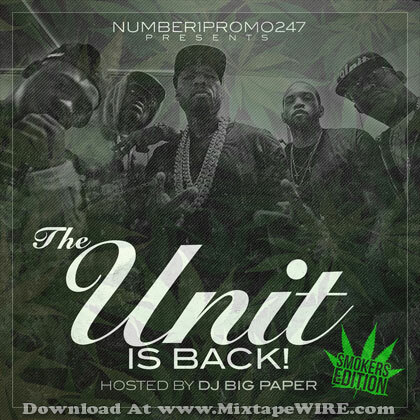 Listen and download Lil Durk Ft. Lil Boosie & Others – Trending Gods Vol.1 Mixtape. 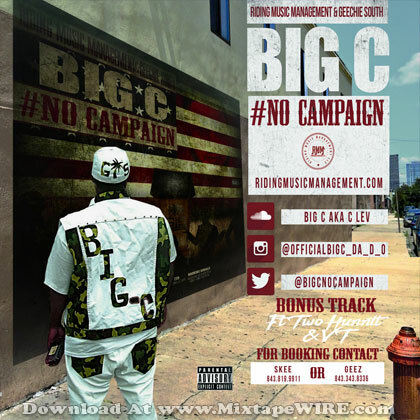 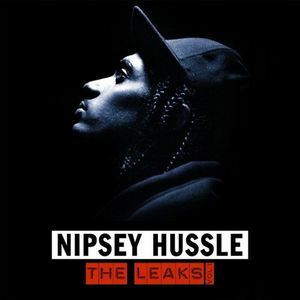 Listen and download Big C – No Campaign Mixtape. 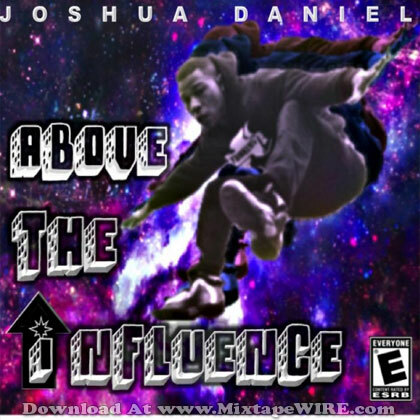 Listen and download Joshua Daniel – Above The Influence Mixtape. 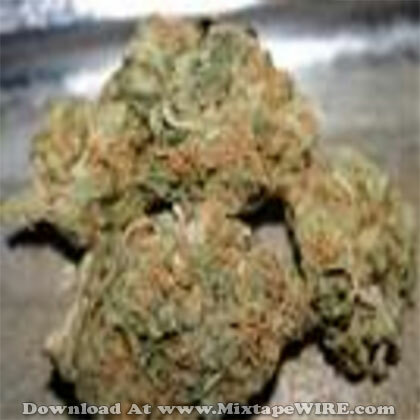 Listen and download Greedy Loc – Its A Trap Thang Vol.5.5 Mixtape. 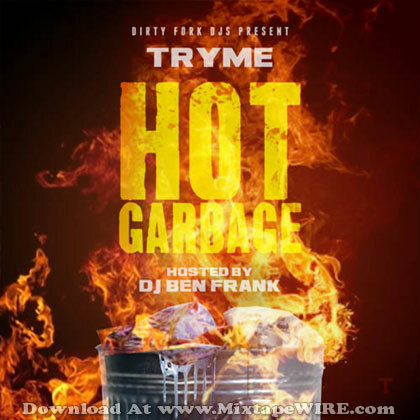 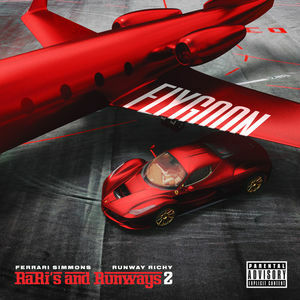 Listen and download Trey Songz Ft. 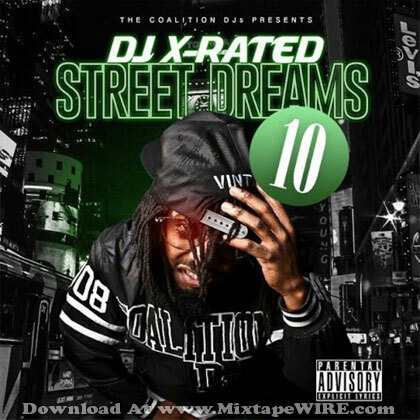 Kid Ink & Others – All Star Jams Vol. 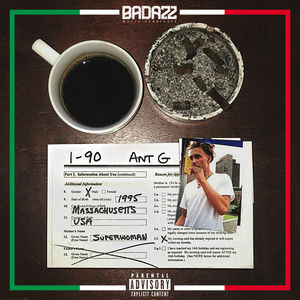 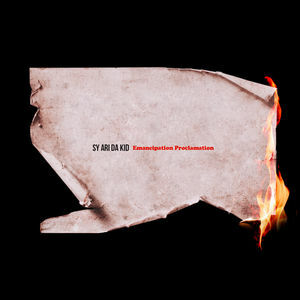 21 Mixtape. 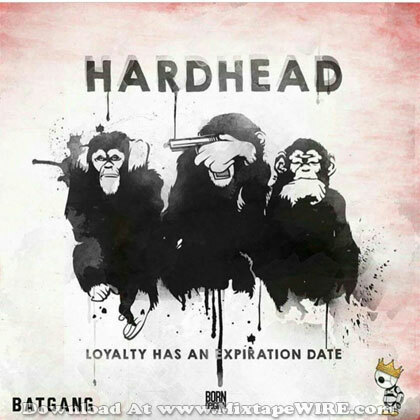 Listen and download HardHead – Loyalty Has An Expiration Date (Official) Mixtape.